What Is Hair Damage? How to Get Rid of It? Hair is a unique part of the body which plays an important role in our overall look. 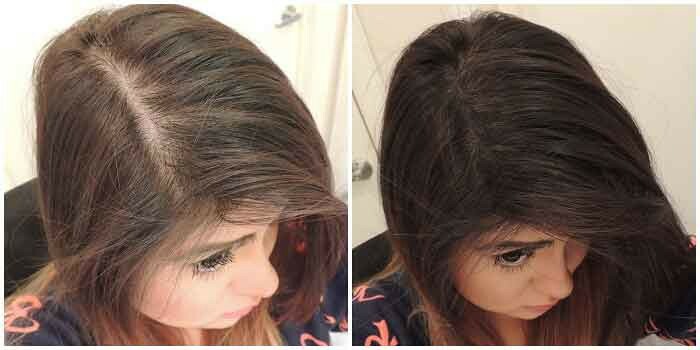 Unfortunately, the ratio of people suffering from hair loss and hair damage is increasing day by day. Alopecia areata, pattern baldness, partial, and complete hair loss are very common types of hair loss. In this era, it is very less likely to say that someone hasn’t experienced any hair problem in his entire life. Chemical damage refers to the hair damage caused by harmful substances present in hair colors and hair care products. The harsh chemicals make your mane dry and can cause scalp irritations. It is suggested to use sulfate and paraben-free hair care products like Toppik Shampoo. It is a mild shampoo that gently cleanses your hair and makes it appear thicker, shinier, and fuller. The way you treat your hair has a deep impact on your hair health. Pulling your hair while combing breaks your hair strands and can also be a reason of split ends. It is better to treat your hair with love and care. For example, you should always detangle your hair with a wooden comb to reduce the friction between your hair and the comb. Furthermore, you should always try to start brushing your hair in small sections from bottom to the top, it easily detangles your hair and makes it less prone to the damage. Straightening and curling your hair with heat styling tools disrupts all the natural hydration of your mane. The frequent use of these tools not only makes your hair dull and damaged but also reduce their growth. It is better to minimize your heat hairstyling for better hair growth and a healthy looking hair appearance. Hair damage is something which can occur due to any of the above-mentioned factors. All you need to do is maintain a healthy hair care routine for your hair. It can be done by understanding and meeting the basic needs of your hair. You may have noticed that your hair begins to fall off after a certain duration of hair damage. You can attain a fuller and thicker hair look with Toppik Hair Building Fibers. However, avoiding mechanical, thermal, and chemical damage is the key. Just a little care and love can make your hair big and beautiful.